Only the best quality for our customers, our team are specialists in beer and cellar quality. We have selected some of the best brands to take pride of place on our bar. Our range is unrivaled in the local area, with Birra Moretti, Estrella & Rekorderlig just a few brands you know for there quality in keg. 5 Cask taps give the best variety in town, with Doombar as a main stay, complemented with ales from local breweries & nationally known brands. Every barrell settles and reaches temperature for a minimum of 2 days before being connected, so if your favourite isn't available, be assured it's because we don't serve anything less than the PERFECT pint. Here at the Hope and Anchor we are serious about offering the best quality & also a range to be unrivaled. With over 50 gins, from local suppliers and the most well known brands around, all complimented with a variety of tonics and fruit garnishes to make your drink, the best. We're not just about Gin, our Rum selection is ever growing as it's the next big think of course. Vodka, Whiskey not missing in action either. Oh and if we don't stock your tipple, just ask (we can get almost anything). A perfect mix of new and old world wines, selected for the unique flavours and quality. 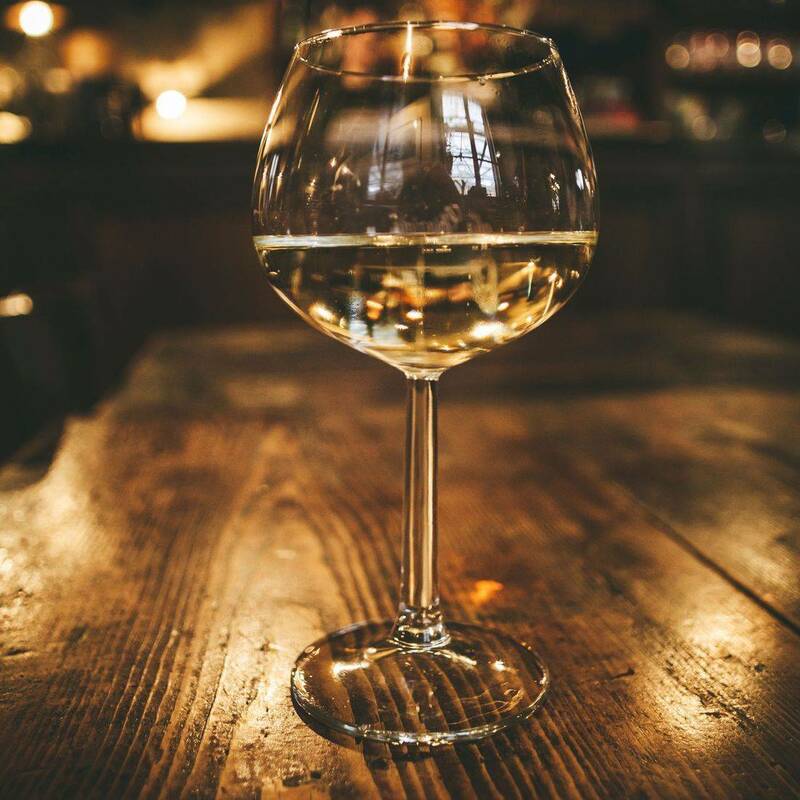 We don't like the term HOUSE wine, it makes even the best sound cheap, so if your just after a glass or two with friends, or something to compliment your meal, be assured we've got you covered. Our resident mixologist Marcus Marshall has devised a very special cocktail menu, which compliments the drinks range we have, the decor and interior design as well as our menu. Each drink has been selected for the cocktail menu for its quality, complimentary flavours & for your enjoyment.